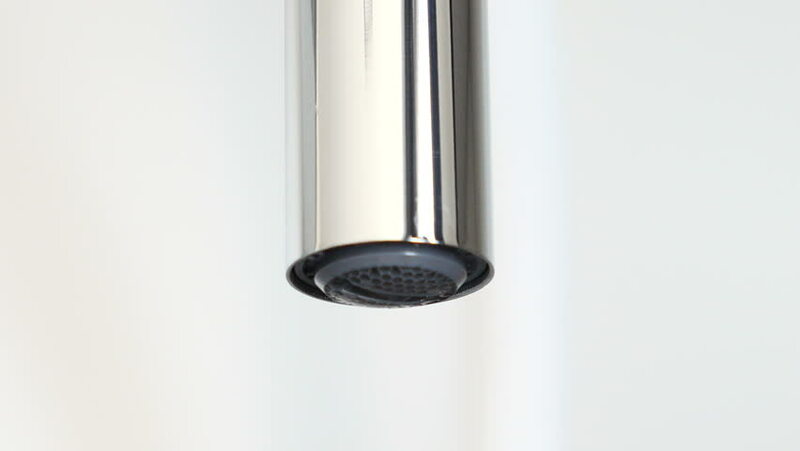 Detail of a kitchen faucet opening and closing the water. Filmed in October 2018. 4k00:12detail of a drop of water falling from a kitchen faucet. Filmed in October 2018. 4k00:11Faucet with water in the bathroom.Water drop.